Comments: Foliage emerges late in spring and flowers in summer. Flowers last only one day, but blooming is continuous for several weeks. 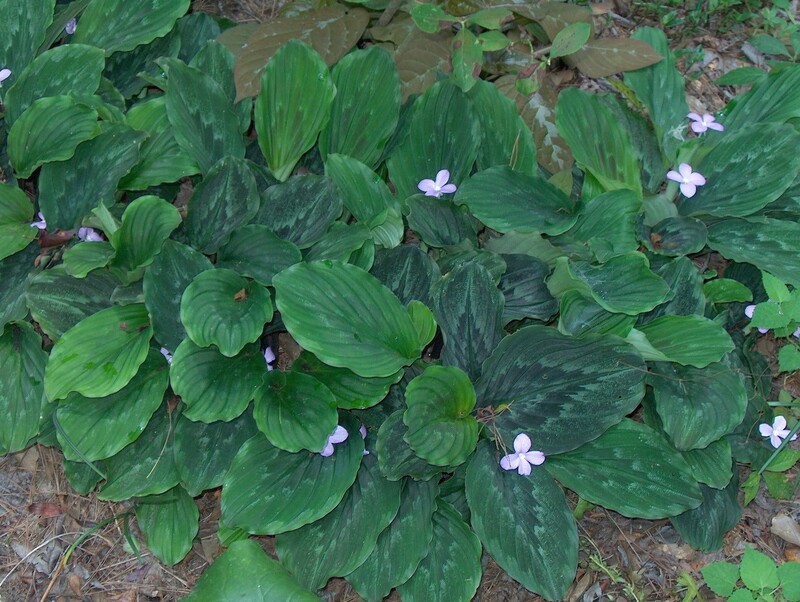 It is slow growing, but makes a good ground cover for small, shady places. It makes a beautiful container plant.